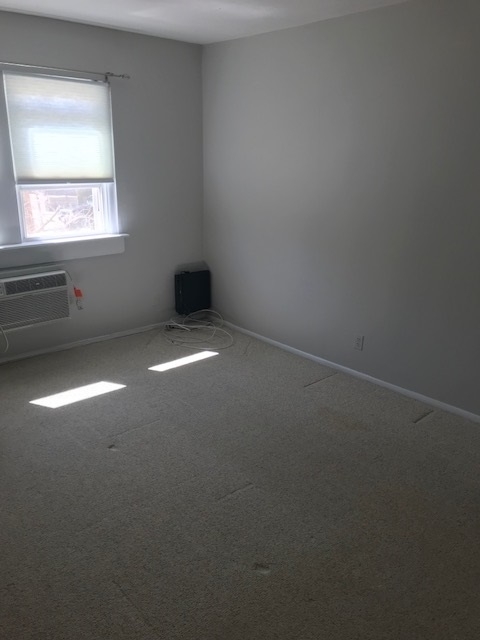 Spacious and sunny and freshly painted. 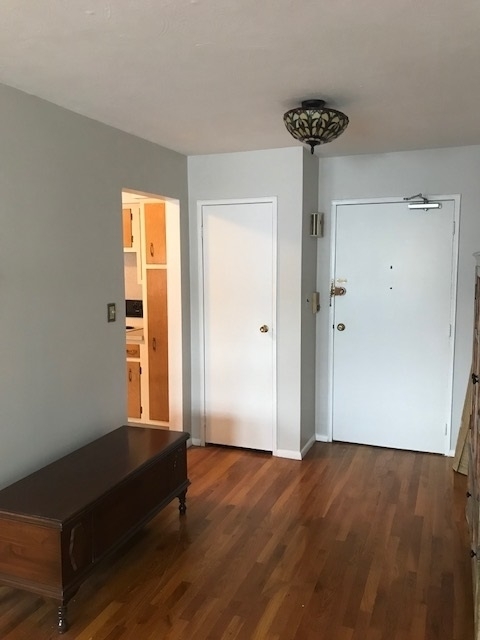 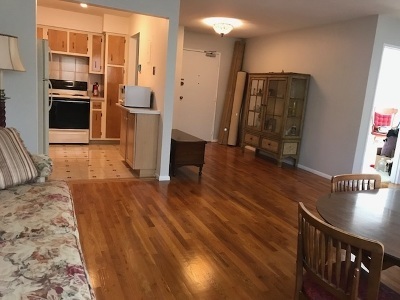 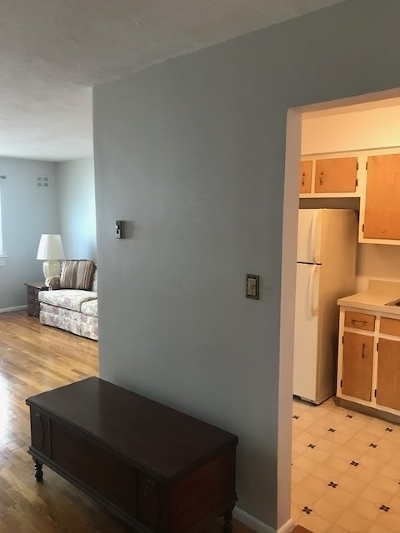 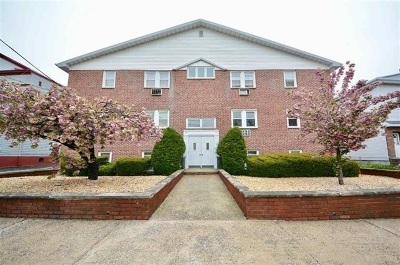 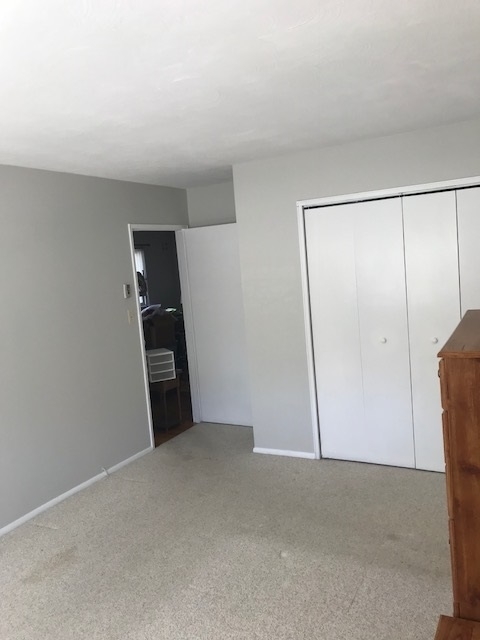 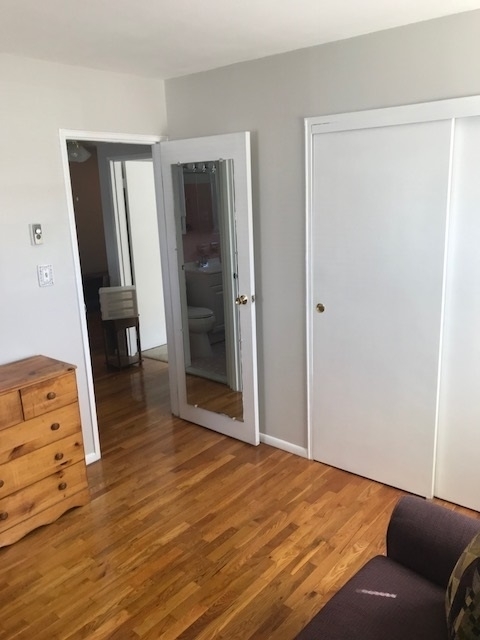 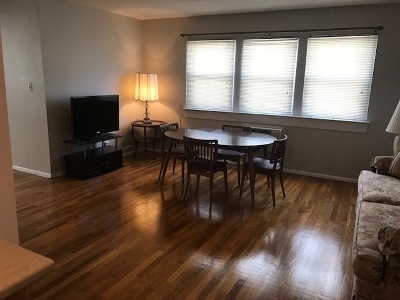 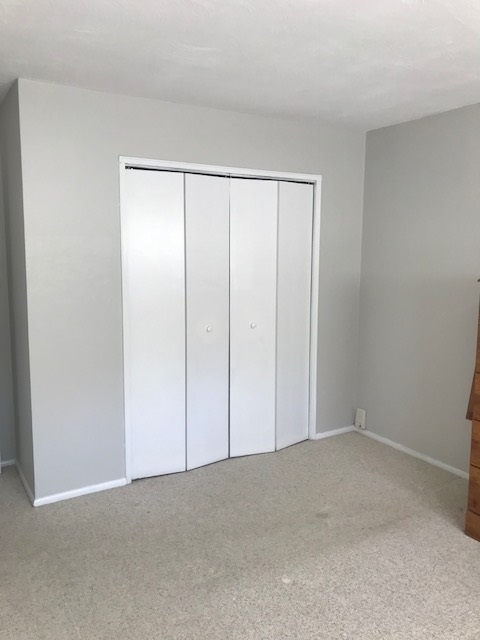 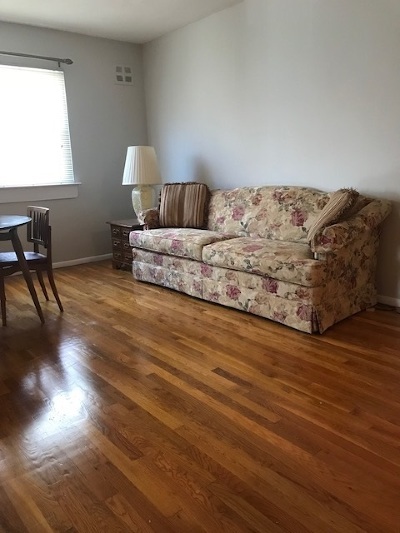 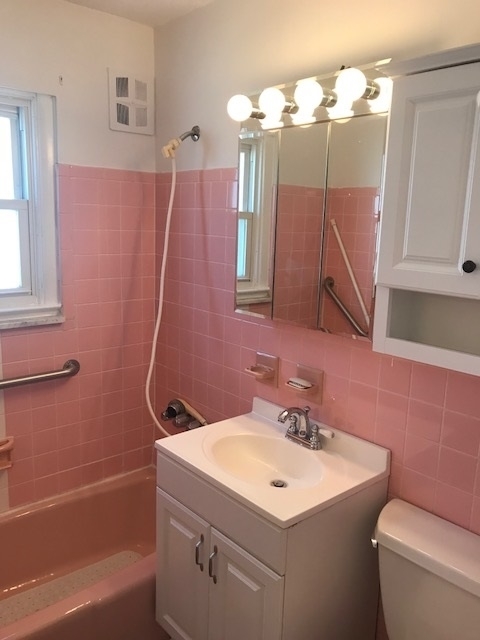 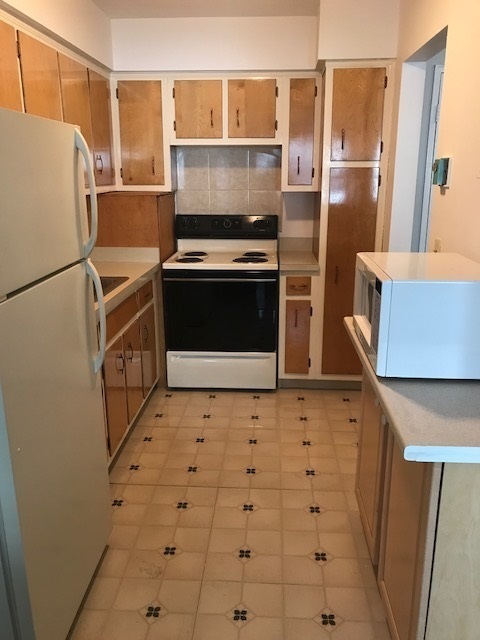 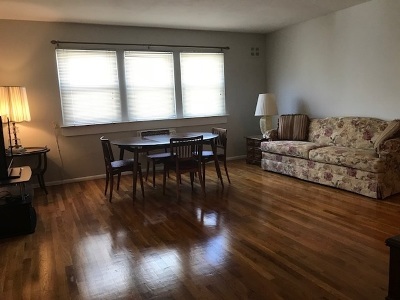 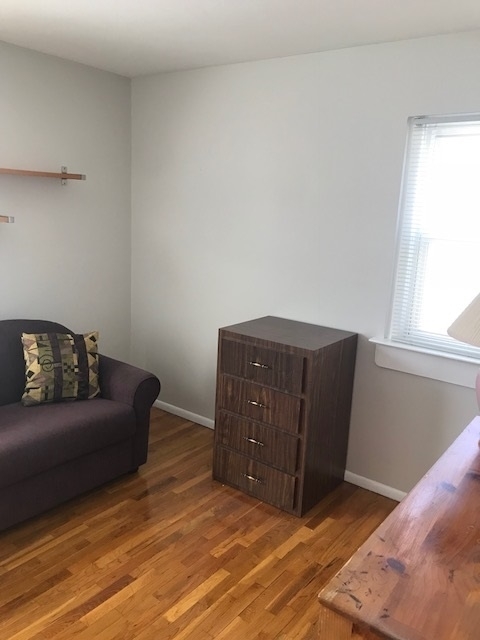 this condo is on a prime midtown block and offers open layout, nicely sized bedroom, lots of closet space, laundry in the building and parking space! Right in the heart of town. 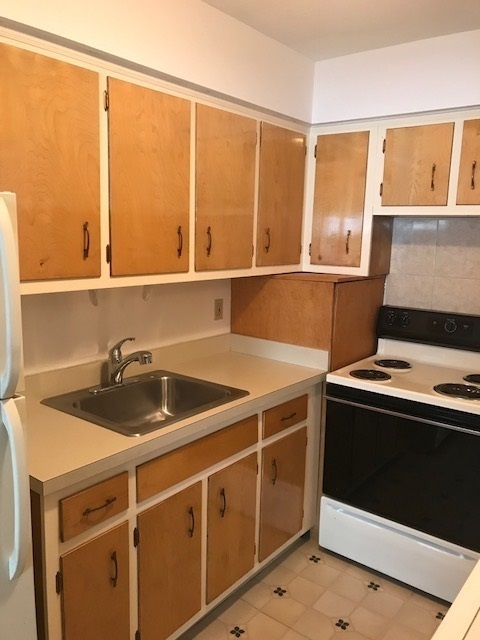 Close to everything you need.